Confidential destination, Belize is located between Mexico and Guatemala, and enjoys a beautiful coast on the Caribbean sea. Lush forests, wild landscapes, pristine beaches, paradise for divers, etc. : this small territory of 23,000 square km concentrates the best of Central America. 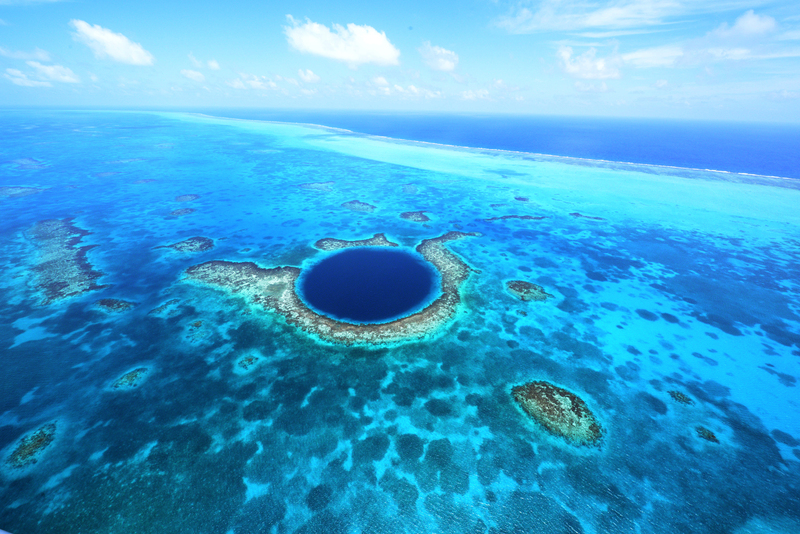 Belize Tourism Board (BTB) is part of the Ministry of Tourism and Civil Aviation of Belize. The organization works in coordination with the members of the private industry – including the Hotel Association of Belize, the Tourism Industry Association and the National Association of Tour Operators of Belize – focusing on the long-term tourism and economic development of the country, while preserving the local environment.